“How many pounds seeds per acre should I plant?”, a producer asked over the phone. 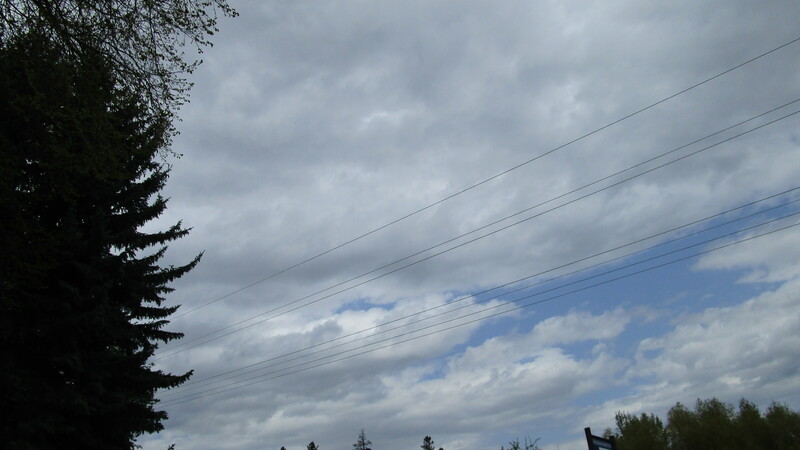 Agronomists/scientists receive such a call on a regular basis in spring. This is a very important call because making the right decision enables significant farm savings from seed dollar expense. Target number of plants per acre is used in the U.S Corn Belt region to seeding. Corn seeding per acre ranges from 29 to 34k seeds on irrigated fields, whereas, 18 to 30k seeds on dryland fields. The difference between irrigated vs. dryland target seeding is related to availability of in-season soil moisture (stress). Soybean, on the other hand, seeding ranges from 130 to 200k seeds/acre regardless of moisture regime. Soybean plant is known to be highly compensatory. At low population, a plant produces more branches with more pods/plant and is the opposite at high population. Thus, no distinctive seeding adjustment between irrigated and dryland production system. 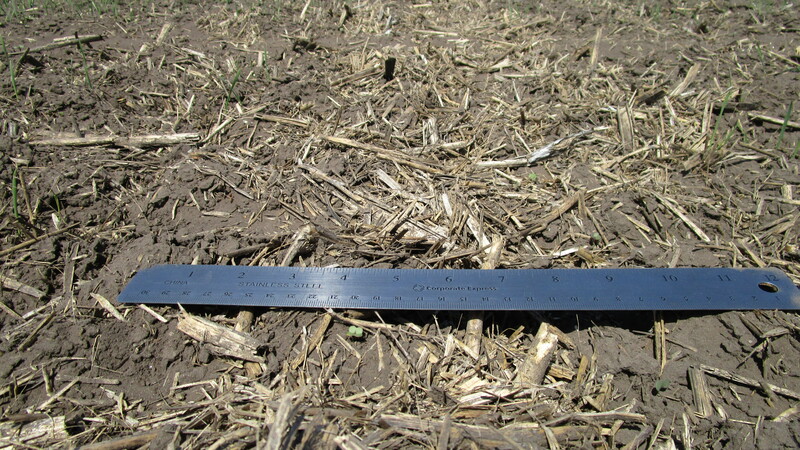 This article (click on the link) showed that soybean seeding on both irrigated and dryland is ~145k/acre. Still. producers plant more than what is recommended. 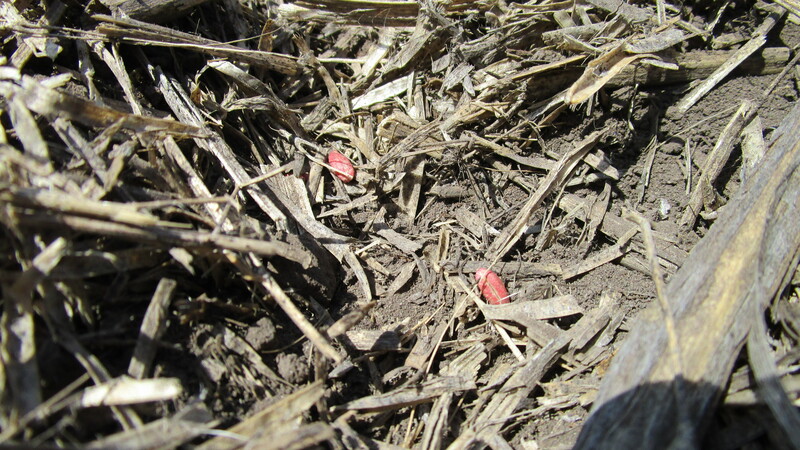 Extension agents/ agronomists encourage to drop soybean seeding rate and save $10-$18 per Acre. Lastly, the commonly used unit for seeding wheat in a commercial production scale is lbs seeds per acre (as per phone calls in early spring). I once asked a local seed dealer if thousand kernel weight can be specified in the purchase receipt of certified wheat seeds. Unfortunately not. 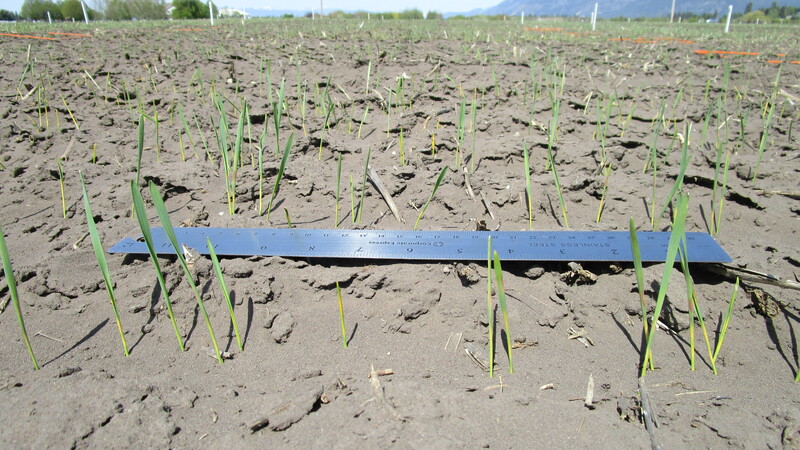 In central MT, research on wheat seeding rate reported that 20 seeds/ft2 provided optimum yield. It is not uncommon that in high rainfall and irrigated parts of Montana, 35 seeds/ft2 is adopted, though, my spring wheat research in 2014 at NWARC used 20 seeds/ft2 with attained yields from 80 to 140 bushels/acre from dryland to irrigated, respectively. 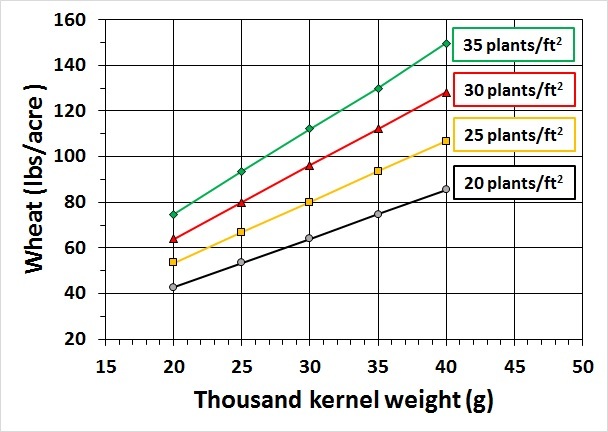 Information on wheat seed size (thousand kernel weight) is not always available. It is a very important piece of information when estimating how much seeds to plant. 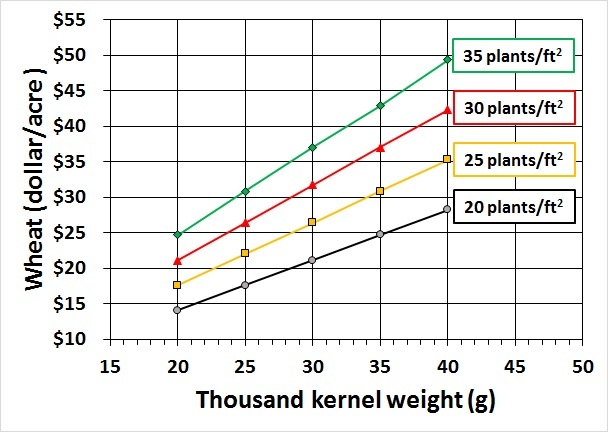 The graphs below illustrate potential savings from seed expenses when estimation of wheat seeds to plant is done with information on seed size. Estimates were calculated based on a 90% germination rate and 33 dollars/100 lb certified seeds. Percent plant survival (final standing plant) was not accounted.